You had impacted wisdom teeth and you had the surgery to have local anesthesia and remove them. The thought of wisdom tooth removal is painful enough, right? 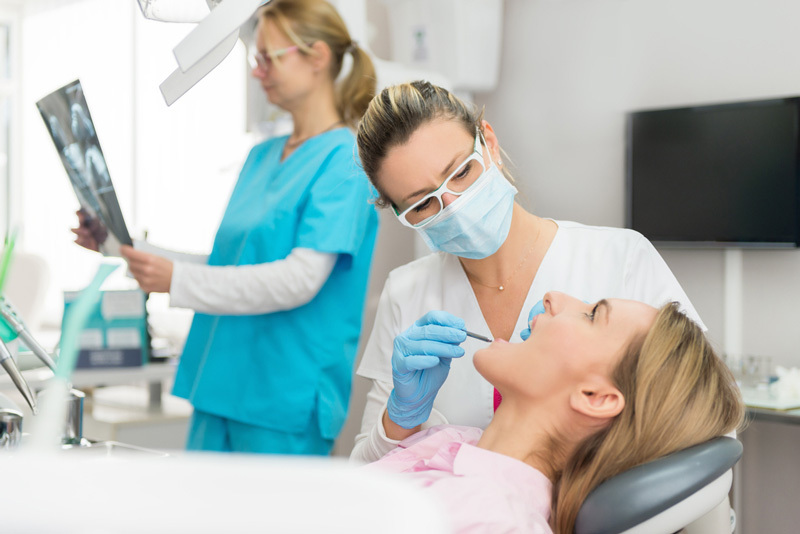 However, you expected a normal recovery period (who wouldn’t), but instead, you have increased pain in the extraction site and in other areas of your mouth. You return to your dentist for a follow-up appointment and it is determined that you have sustained nerve damage and infection and you are maybe thinking that the wisdom tooth wasn’t worth pulling after all. However, it actually sounds worse than it is because any nerve damage that occurs is usually not permanent. 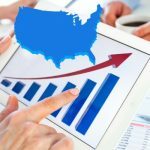 Read on for what to expect and treatment options. First, it is very uncommon to suffer any nerve damage from the removal of an upper wisdom tooth. Almost all cases of nerve damage occur when the lower ones are extracted. This is due to the connection of nerves to the jaw and the neck. This is a nerve that runs through the mandible (your jaw) and the nerves for your lower teeth are connected to it. 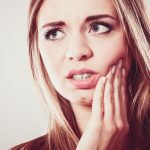 Depending on how impacted your wisdom teeth are, your dentist or oral surgeon may have to cut fairly deep to be able to fully extract the wisdom teeth. Therefore, there is a risk in damaging this nerve during extraction. If there is damage to the IAN, any pain you feel post-surgery will not be confined to the back of your jaw. Instead, you may notice pain throughout your lower jaw and teeth as well as your chin and lower lips. Sometimes it manifests itself, not in pain, but in strange sensations, like a burning or tingling feeling. Severe cases may result in difficulty chewing and/or speech impairments. 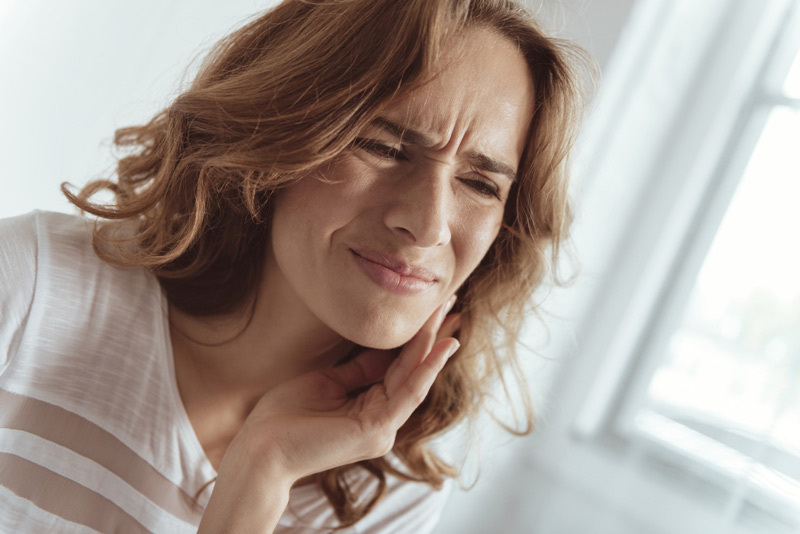 If you notice any of these symptoms, you need to contact your dentist or oral surgeon immediately for an emergency appointment. This is a bigger nerve that controls sensation to the teeth, gums, tongue, lips, and eyes. 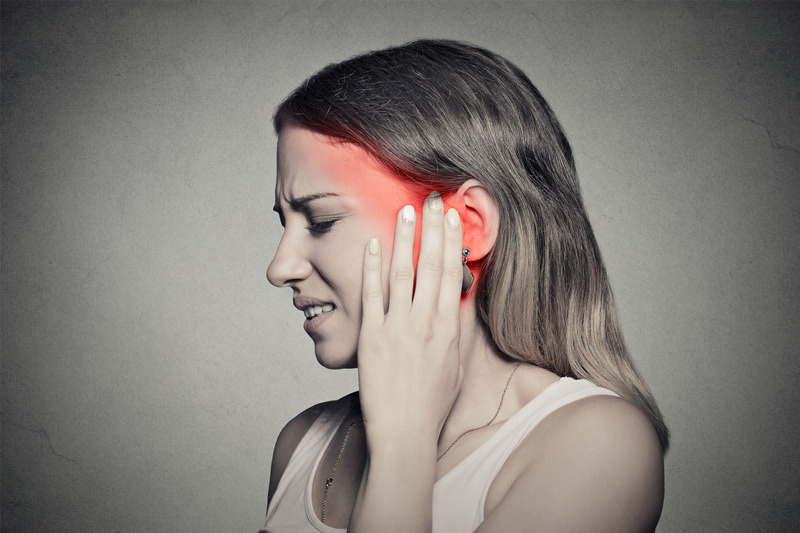 Damage to this nerve (called trigeminal neuralgia) can be more widespread and the symptoms of damage are slightly different from that of the IAN. If you are experiencing trigeminal neuralgia, you may have some of the same sensations as if your IAN is damaged. However, with trigeminal neuralgia, even gentle air currents or your hair brushing against your jaw can cause discomfort or severe pain. Yes, the area can become thatsensitive. Some people who have suffered from this type of damage have also reported a persistent, unrelenting pain that is not unlike a migraine, but with the addition of sharp shooting pains all over your face. Still, others have reported a loss of feeling in the face or forehead areas. This is a branch of the trigeminal nerve and supplies sensation to your tongue. With advanced technology and practices, damage to this nerve is extremely rare in cases of wisdom teeth extraction. Most symptoms of damage to this nerve will occur in the tongue itself. You might realize that you have an altered sense of—or complete loss of—taste. You may feel tingling in your tongue or it might become numb. Severe damage may cause pain or a burning sensation. Impaired speech and drooling are other signs. All of these sound quite scary,right? In actuality, the chances of nerve damage occurring are pretty rare. If you do suffer from any of these, there are courses of treatment depending on the location and severity of the damage. In a majority of cases, the symptoms will resolve on their own in a short period of time.In this case, “short” is defined as anywhere from one to several weeks. This classification is used when symptoms last for longer than six months but are eventually completely resolved. This term is used when there is a partialor complete loss of feeling and sensation, or if the symptoms are only partially resolved. It must be said that most nerve damage will resolve itself over a period of time. In addition, it might be good to keep in mind that while some of the symptoms may be distressing (yes, it might be tough to shave if you’re experiencing these issues), they are not permanent. Time is of the essence when it comes to treatment of any possible nerve damage. 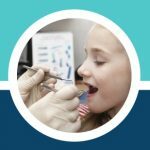 Your dentist or oral surgeon will be able to give you a better sense of the severity and how long you can expect to experience the symptoms. Unfortunately, once this is determined, there is not a lot that can be done except to learn how to cope, at least for the time that it will take to determine if the damage is transient or persistent. Your dentist may prescribe painkillers or antidepressants during this time. If there are signs of the damage being persistent, laser treatments may be used to restore at least some of the sensation. The highest rate of success (defined by full recovery) occurs when this step is taken within three-four months of the initial injury. There may be cases where surgery is an option to repair nerve damage; however, this must be weighed carefully, as surgery can produce its own complications. This is why most dentists will want to wait for awhile before suggesting surgery. While there may not be specific treatments for post-surgery nerve damage, there are some steps that you can take that may help you in the long run. Building a healthy nervous system, including through diet, can actually alleviate damage. In some cases, it can even encourage natural repair of the damage. Having your wisdom teeth extracted is a traumatic experience for your body. Suspected nerve damage can certainly add to that trauma. Nobody wants to suffer longer than they have to. In addition, nerve damage can be scary, to be sure. The discomfort, the feeling of not being able to control your facial features the correct way, and the odd sensations can all be difficult to get used to. And let’s not forget the drooling and speech impairments that others will probably find hilarious. However, it bears repeating that, in the majority of cases, these symptoms are temporary. 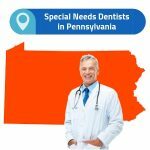 Talk to your dentist, who will give you exactly the information you need to get through the inconveniences and come out healthy on the other side.